Like free stuff? How about a copy of two free short stories? 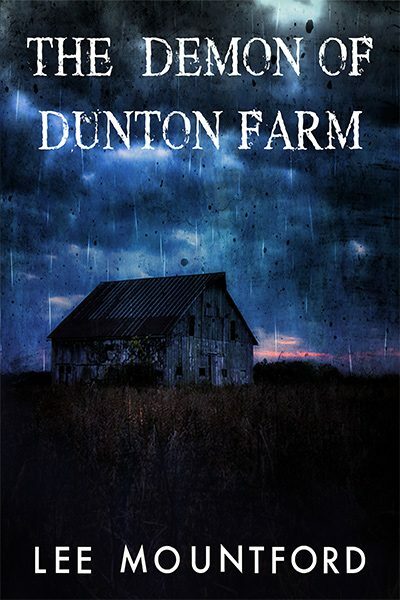 The story is over 10K words and serves as a prequel to my second novel, The Demonic. Travel back and find out exactly what happened on the cursed land at Bishops Hill… and peak into the horrifying nightmare behind it all. 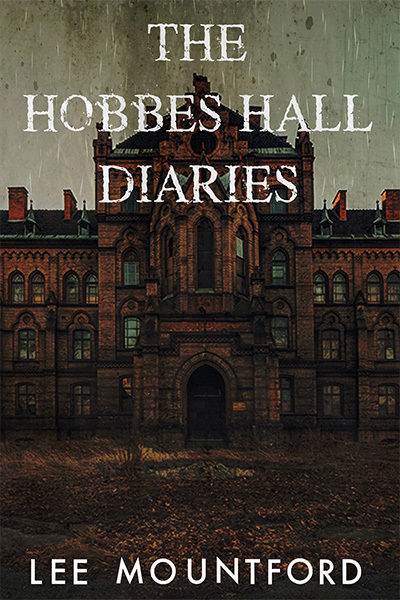 This short story chronicles two of Bishop Hill’s most grisly events, and reveals just what happened to Thomas Kerr and Margaret Hobbes. To get the books, just sign up to my Mailing List by clicking on the link. The free stories are just a thank you for signing up, but they are just the start. As things progress I plan on giving away loads more free stuff to show my appreciation for your support. The story is about 10K words, and helps set the scene for the shared universe my books will use. Things are not as they seem in our world, there is more to it than we can understand. Worse, there are places and things far beyond our understanding – things that have now taken notice of us! 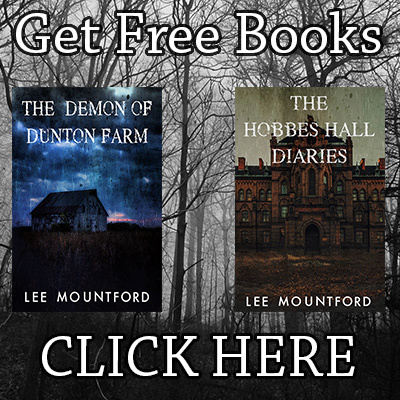 Click here for your Free Books!